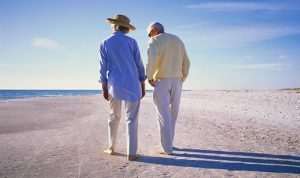 We are all aware that our society is getting older, more than 128 million people in the European Union are aged between 55 and 80 years, representing about 25% of the total population and the current demographic trends in the EU show that the proportion of senior citizens is bound to constantly increase up to a 30% in 2060. The European wide senior tourism still remains limited as supply is not very high and the destinations don’t offer the services to accommodate various senior needs such as mobility issues. 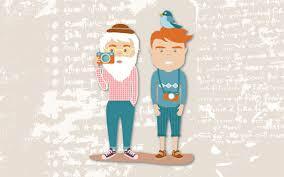 Intergenerational tourism is becoming a bit more of a trend as grandparents who retired and have sufficient funds to travel with their grandkids. 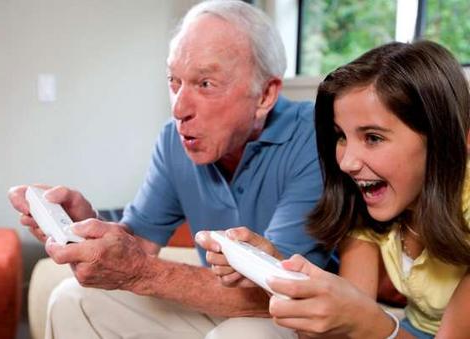 It’s a great way for grandparents and kids to bond and gain a great learning experience. Companies like Road Scholar and PIQUE are offering packages along with other companies for learning, sightseeing and exploring cultures with their grandkids and even children. Grandparents have been taking their children to places like Disney, Universal Studios and Sea Gardens for many years. More exotic adventures are becoming more of a trend that past decades. Many of these adventures are all inclusive and are designed so that there are support services therefore both generations are able to enjoy their trip. These guided tours are making it much more secure for the grandparents while giving younger generation memories for a lifetime. 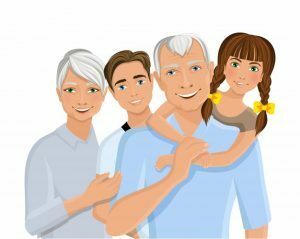 There are not many better ways for grandparents and grandchildren to bond besides exploring new adventures that are opening their eyes, be it within their own state, country or even internationally. These programs can run from couple of days to 20 days or more. Most of these trips are designed so that both the grandparents and the grandchildren can participate without too much exhaustion. Activities – on the premises activities that can involve both generations to help them bond and learn more from each other. It’s a new area for tourism is worth exploring, culturally rich areas or flora and fauna diverse should emphasize on the educational aspects for youth and grandparents. This international trend can even applied on an area like Turkey, expanding in new markets and moving away from the simple all-inclusive system.